According to Reuters, the country of Peru is offering their National Dog to the weeMichelles in honor of their father’s promise that if he won the election, they could have a puppy. 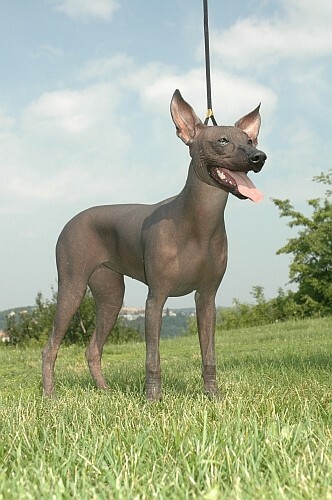 Peruvians crazy about their national dog, a bald and often toothless breed popular among Incan kings, offered Monday to send a hypoallergenic puppy to the Obama family. U.S. President-elect Barack Obama has promised daughters Malia, 10, and Sasha, 7, a new pet for the White House. But Malia is allergic to most breeds, he said Friday as speculation swirled about the dog the family would choose.